For 10 years already I work to help men from all around the world to meet great Ukrainian women for love, relationships and marriage. I must say that I love my job as it helps people unite and helps them to change lives to better. 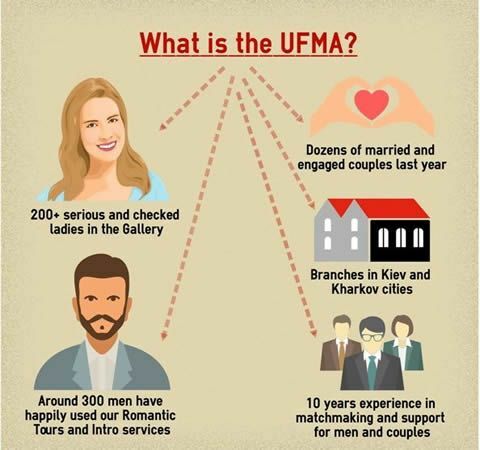 UFMA is an independent dating site and it is not a part of any big network. We work only for you and not for any corporations. Our main goal is to help people find each other in this world. Five people are currently working at UFMA dating service full time to help you find your dream Ukrainian women. 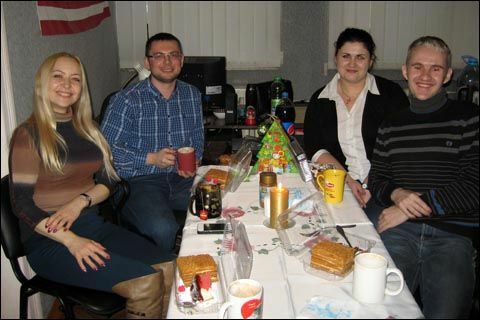 Our main office is in Kharkov city. 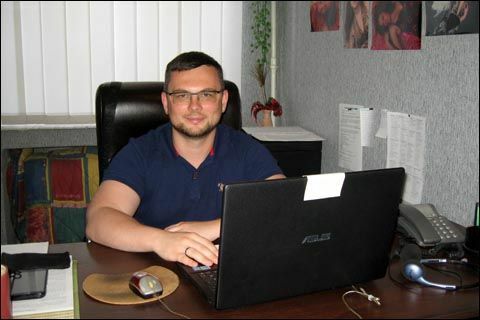 And we have recently opened an office in Kiev, the capital of Ukraina. So you can comfortably travel there too for meetings with good and checked Ukrainian women. I recommend you to create a profile at UFMA and I will start searching for good Ukrainian women for you. ~ Sign up free here - please fill in your info and possibly the phone number so I can call you and we?ll talk more about your needs and wishes. 3. 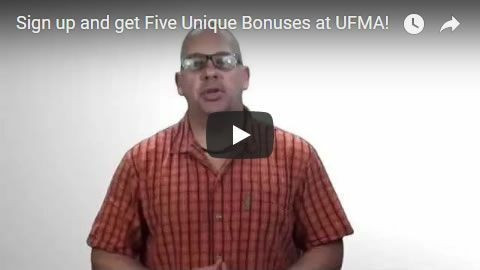 We guarantee that you will meet good woman for love and relationships if you will follow the guidelines and support of UFMA staff. GUARANTEED contact with only real and checked singles, who we know IN PERSON. No fakes or games. Valuable articles and tips about dating and building relationship with Ukrainian women. 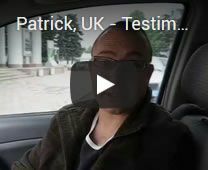 It?s about his experience with Ukraine, Kharkov and Ukrainian women. Start talking with wonderful Ukrainian women NOW! There is no time in your life to waste! Our friendly team in Kiev and Kharkov will help you find a Ukrainian woman of your dreams! Find genuine Ukrainian women for dating and relationships at Ukrainian Fiancee Marriage Agency (UFMA)! We have met all women personals at our offices and WE GUARANTEE that they all are real, sincere and marriage minded. UFMA has main office in the city of Kharkov and a branch in Kiev, Ukraine. All women in the Gallery are also located in these 2 cities. The cities have modern airports and are easy to get to. Kharkov is a safe European city. Also it is a University center and has a lot of very beautiful women from all around Ukraine. * Free Individual Matchmaking ($200 value) - we will check your profile and send you your best matches same day ABSOLUTELY FREE! * Free Ebook "Ultimate Ukrainian Dating Guide" - read a lot of useful info about chosing the right Ukraine dating sites, traveling to Ukraine, Fiancee visas and much more (will help you save lots of time and money you get knowledge about every step). * Free Email Credits - you can start talking to beautiful Ukrainian women right now! Don't waste time! Get the beautiful partner ASAP! Are you ready to get beautiful Ukrainian women as your life partner? Ukrainian women are very feminine, they love to take care of themselves and look very nice and beautiful. There are not many fat women in Ukraine; most are very fit and sporty. Ukrainian women have a good sense of style and wear very feminine and nice clothes even at home when nobody can see. Ukrainian women want to look beautiful always! Ukrainian women are good wives because they respect their husbands; they fight for the happiness in marriage and don?t want it to break. They have the good family traditions and are not willing to have divorces or fights in families. The family and comfort in it are always on the first place for Ukrainian women! Ukrainian women are smart and can be the best life partners for you. Most of Ukrainians of the age 21 and up have the University degrees and good life experience. Ukrainian women are usually much more mature than women from the west. And they use this maturity to keep the good atmosphere in the family and be wise partners for their husbands. All you need to do is to find the right Ukrainian women agency to help you through all the way so you will avoid being mistreated. UFMA has the 10 years experience and lots of positive reviews from guys who used our services. So do you want to have a beautiful, loving and smart wife, who will take care of you and love you? Start to communicate with ladies today at the Ukrainian women dating agency UFMA! All of us at UFMA work on choosing only most sincere, real and serious Ukrainian women for you to meet with. They would never ask you for money or anything. All profiles at UFMA are checked and monitored. Thank you so very much for extending such a warm and professional stay in your city. I thoroughly enjoyed meeting your precious and endearing women. Veronica was consistently helpful and professional with her translation services. I could not have been able to experience the sights, restaurants nor time with the lovely ladies that I so thankfully experienced had it not been for both of your thoughtful time and talents. I would, without hesitation, endorse and encourage anyone that is looking to meet lovely women for marriage considerations to use your services. Hello, I just want to thank you for your help and support on my trip to Kharkov. Everything worked out great, it was the best experience I have had since my search started. I would recommend your agency to anyone who is serious about finding a Ukrainian lady for a wife. I have told my family about meeting her and they are happy for me and wish me the best of luck. I think they have realized with your help that I am serious about my search and your agency is not just some internet scam. Dear UFMA, Thank you so much for the great service that you have provided me. Your sincerity, seriousness and accessibility are a role model to any agency and are outstanding! There is no price that can be put on finding a life partner and I can only praise your professionalism and the value of your service! I have met my lady and we are now engaged we are both extremely thankful and would recommend you to any person that wishes to find a serious life partner. Thank you from all our hearts. I have been to Ukraine several times, but the first time in Kharkov. I found the women and the agency of UFMA to be very excellent. They provide excellent service to clients and put very interested and serious ladies with me to talk with and meet. Hello, I am Jamie from Winchester, UK. I have been to Kharkov and I have used this agency and I have been very happy with the service I've had. The staff who work here was most helpful and I would recommend their services to anyone who is searching for true love.